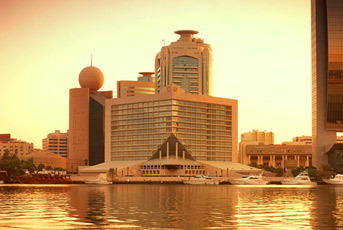 Overlooking the famous Dubai Creek, the Sheraton Dubai Creek Hotel & Towers is just a short walk from the city’s main commercial and shopping districts. Pay a visit to the nearby Dubai Creek Golf & Yacht Club or Gold and Spice Souks. Just seven kilometers from the Dubai International Airport, we are conveniently located no matter what your reason for travel. 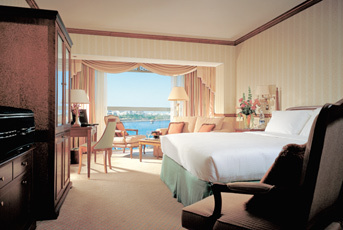 Spread out in one of our 262 spacious guest rooms and suites, offering five-star comforts. Take in uninterrupted views of the Dubai Creek or the city. Request a room on one of our Towers floors and enjoy 24-hour personalized butler service and exclusive benefits. Our conference and banquet facilities are a great choice for your next event with flexible meeting space ready to welcome 10 to 500 people. After a long day of work or exploration, dive into our outdoor pool or reenergize in our fully equipped gym. Business clients will delight in our fully equipped business centre, open daily from 7am – 1am. It offers three PC workstations with colour printers, High Speed Internet Access, Wi-Fi services, and full secretarial services. On the recreational front, the Creek Health Club offers a complete range of gym facilities supplied by TechnoGym®, sauna, steam room, and massage treatments. The gym boasts solid maple wood flooring, floor-to-ceiling windows offering natural light, and spectacular views of the swimming pool. 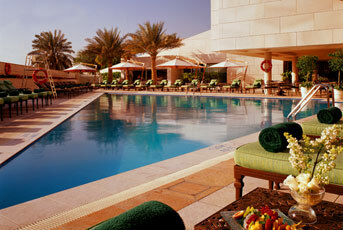 A children’s pool, temperature controlled swimming pool, table tennis, and tennis facilities are also available. The Creek Health Club is open daily from 6am - 10pm. 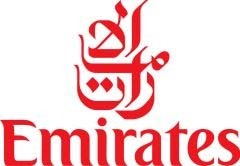 Our Concierge desk can provide all the information you need regarding the city of Dubai. 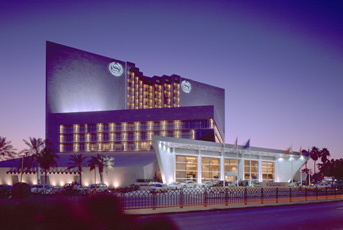 Exclusive for attendees of HITBSecConf2007 - Dubai, The Sheraton Creek Hotel rates is offering discounted rates for all rooms for the duration of the event. In order to enjoy these reduced rates, kindly quote “Hack In The Box Security Conference 2007″ when making your reservation.